Welcome to The Traditional Starch Company, based in West Yorkshire. 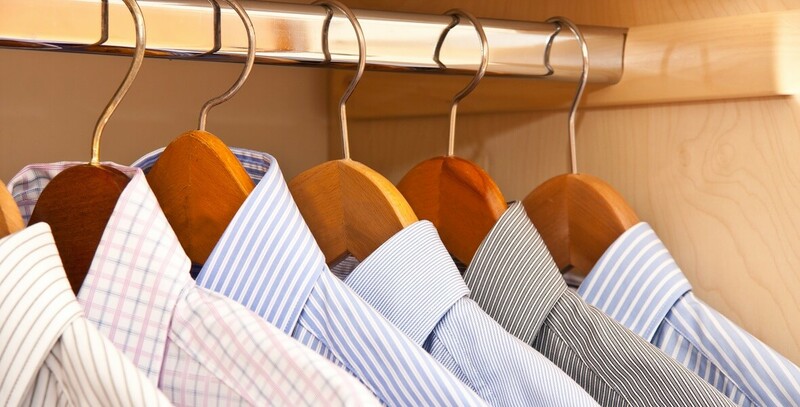 The company came about because we found that many of the high-street supermarkets had replaced traditional laundry starches with aerosol sprays. Spray starch, while easy to use, just does not do the same job. 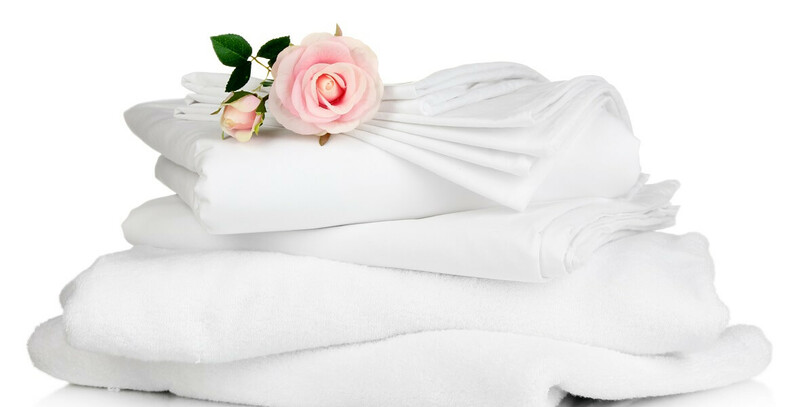 So we set about sourcing a traditional, water-soluble starch of the highest standard and with the purest ingredients, because we appreciate the way that only a real starch can add subtle crispness to a shirt, a touch of luxury to bed linen and, let’s be honest, isn’t it great to have napkins that stay in shape when you fold them? And it’s so easy and convenient to experience this quality by just adding our Traditional Starch straight in to your washing machine. 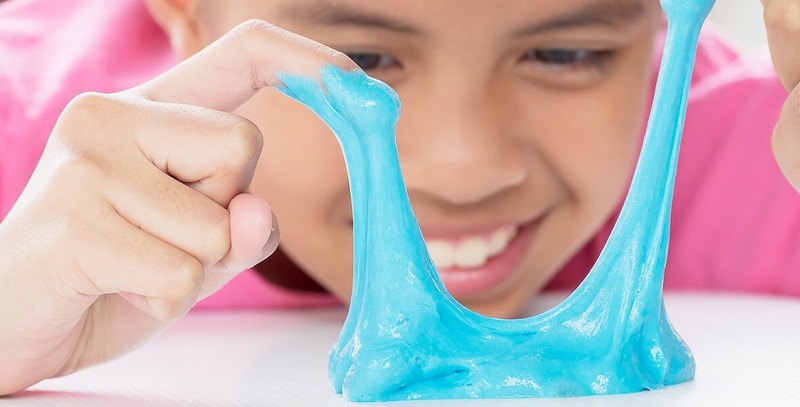 We have been pleased to find that so many people share this desire for a good old-fashioned starch finish and, as long as there is a demand for such quality, then we will go on meeting it. Or check our list of retailers if just one pack is what you want. If you want just one or two packs, check our list of local retailers below – or call us if you can’t find one close by. Available nationwide from Lakeland and Dri-Pak. 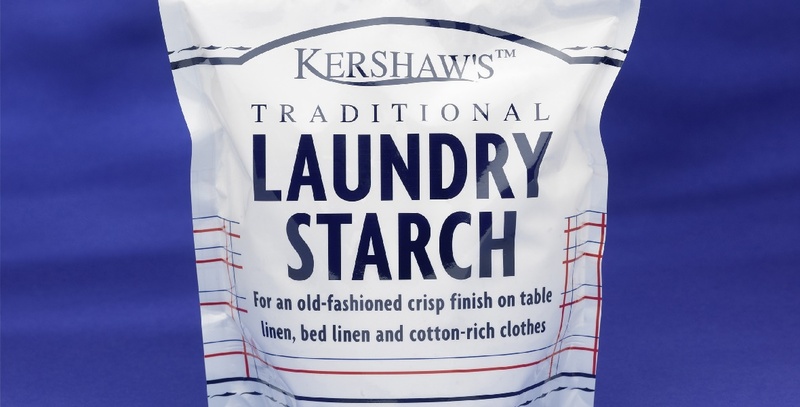 Dri-Pak manufactures and supplies a range of traditional cleaning and laundry products to the wholesale and retail trade, including Kershaw’s Traditional Laundry Starch 200g (cases of 6). More about Dri-Pak here or contact Lakeland here. For the full Retailers and Wholesalers list see here.